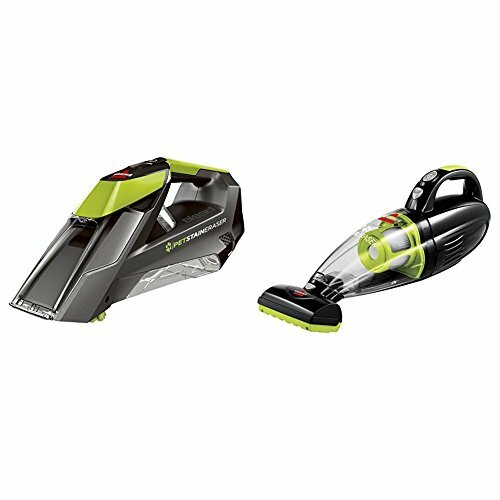 Pet Stain Eraser+Pet Hair Eraser Hand Vac by Bissell at Blog Free Here. Hurry! Limited time offer. Offer valid only while supplies last.